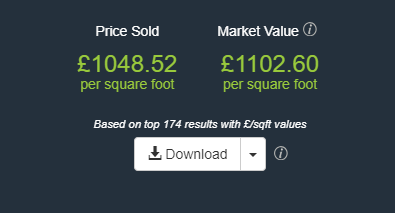 The £/sqft tool lets you calculate the Sold Price/ sqft and Market Value/ sqft for any area. To learn how to best use this feature click here. The sale price of a site comes straight from Land Registry. The market value of a site is calculated by scaling the Land Registry sale price using the UK House Price Index. This is a postcode based index. The UK House Price Index is updated on a monthly basis.  The area of a property- square footage(sqft) is based on Energy Performance Certificate (EPC) data. The £/sqft calculator is exclusive to our Unlimited Plan users. To avail access to the the £/sqft calculator, click here. How do I use the £/sqft calculator? To learn how to calculate the Price/ sqft for an area based on comparable sites, click here.